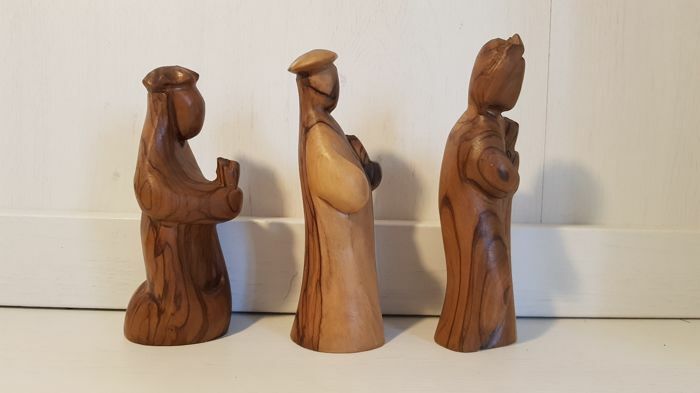 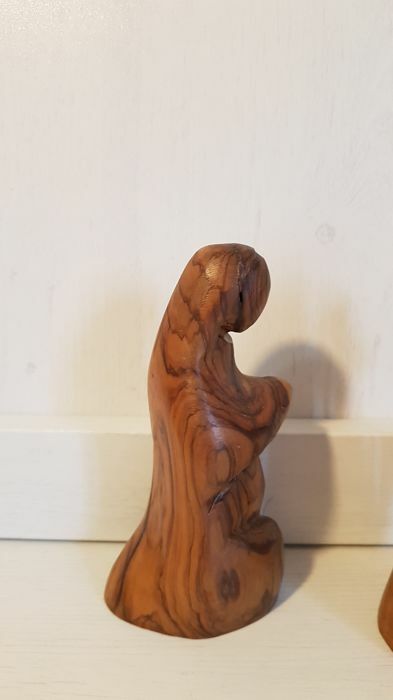 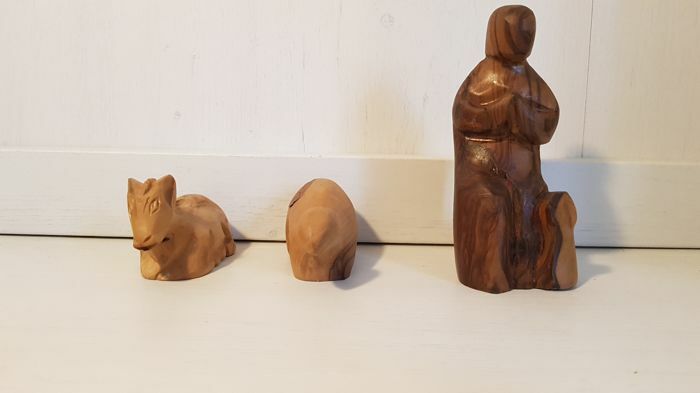 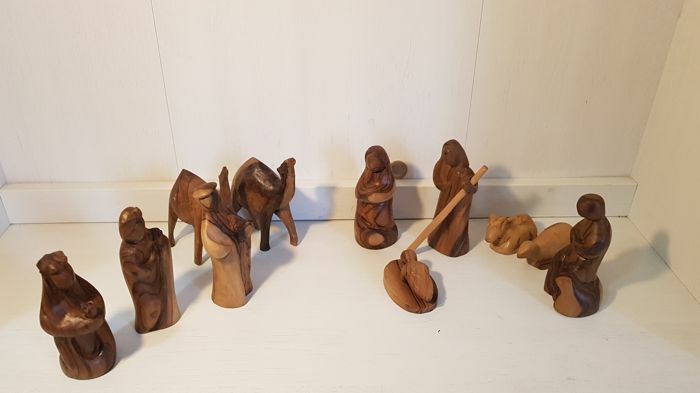 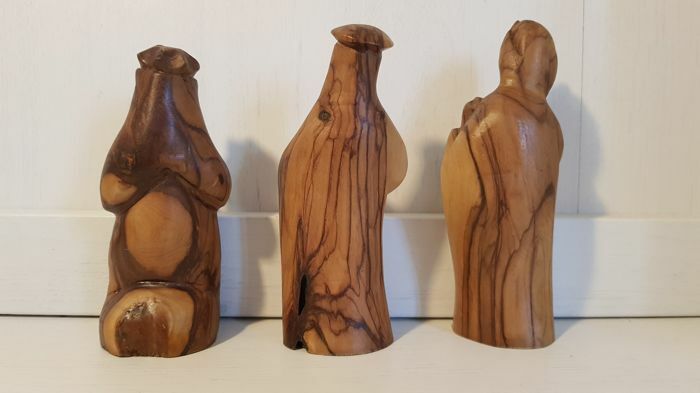 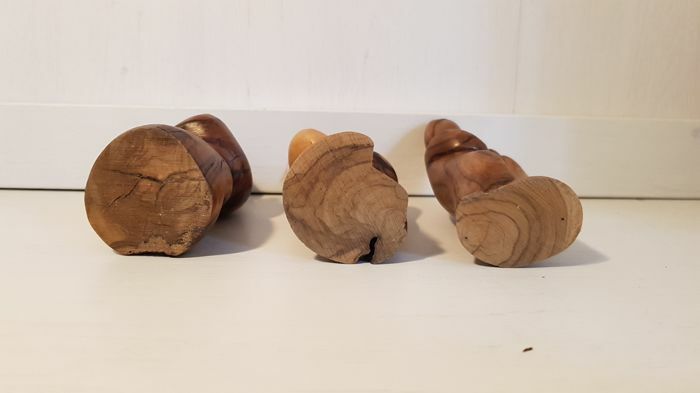 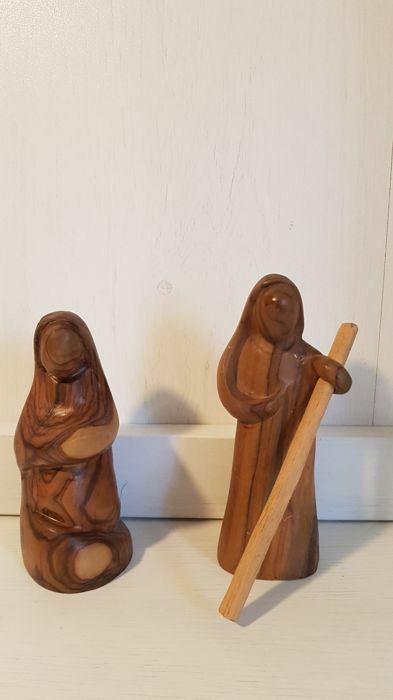 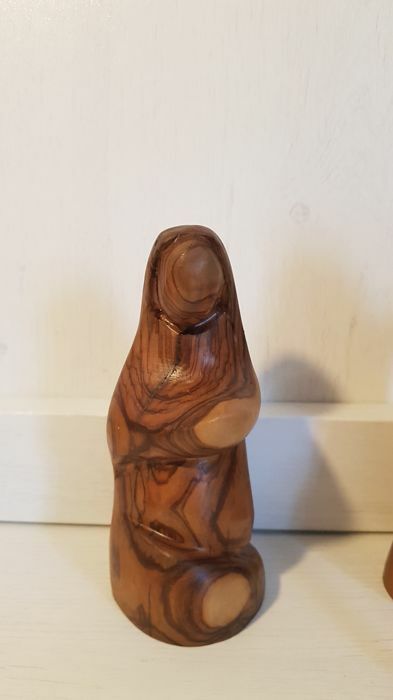 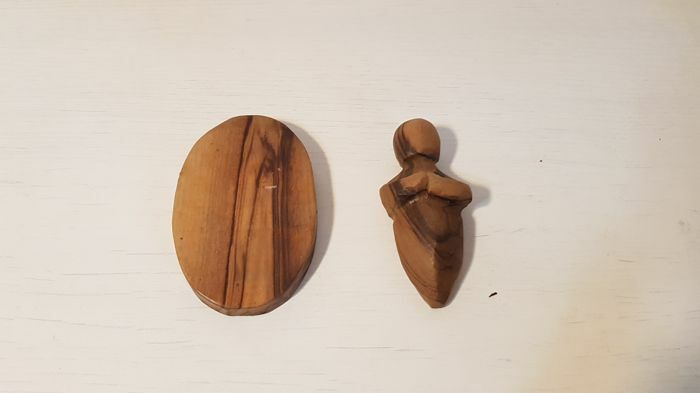 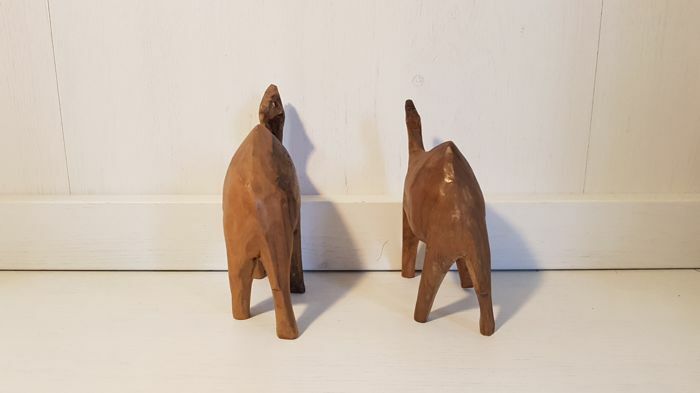 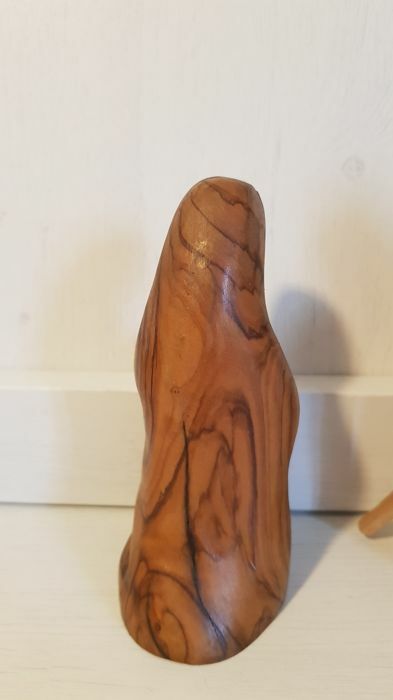 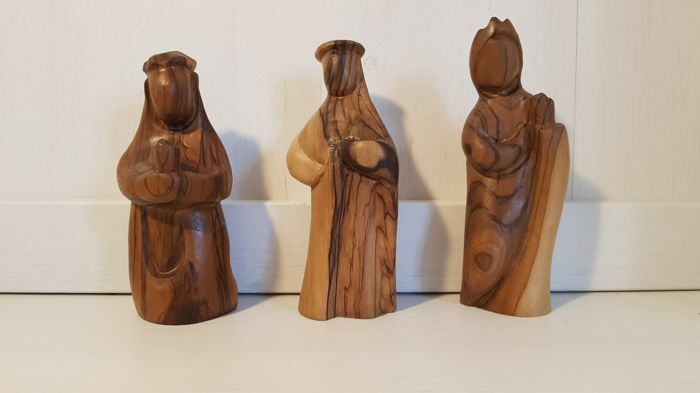 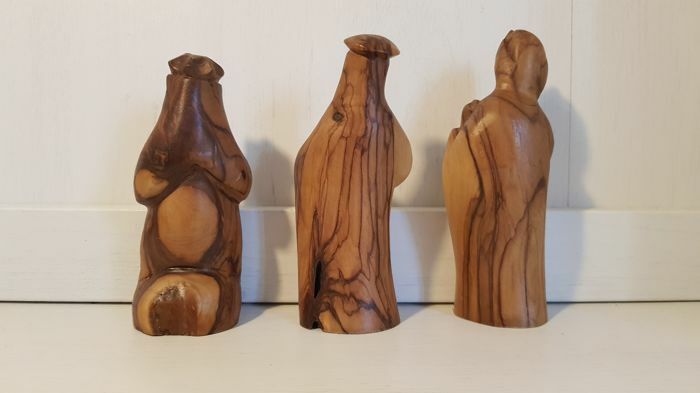 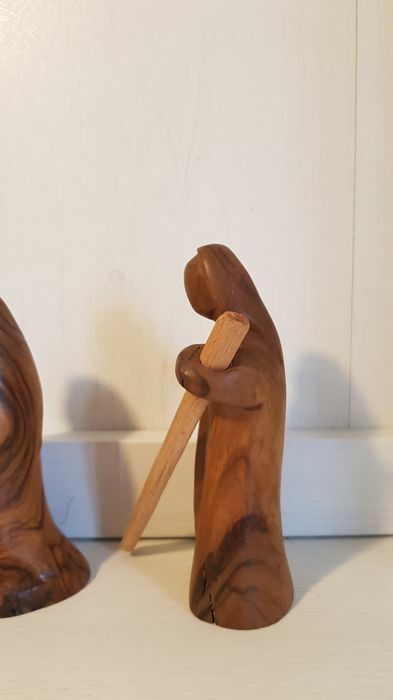 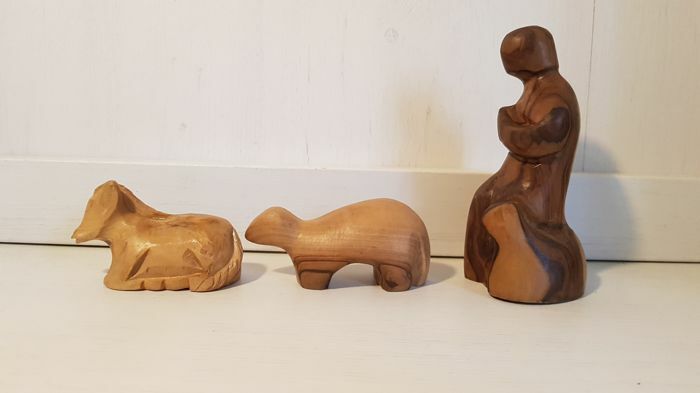 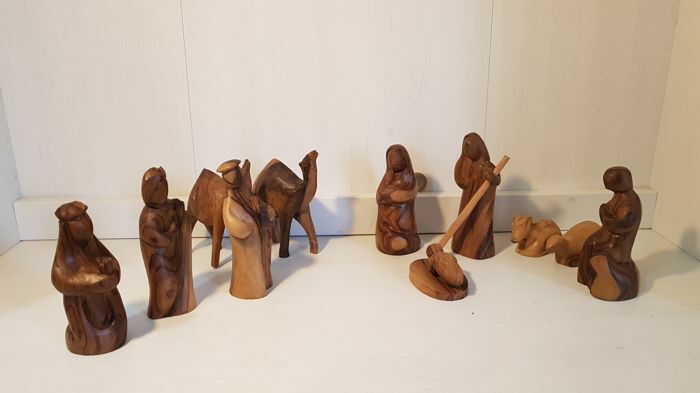 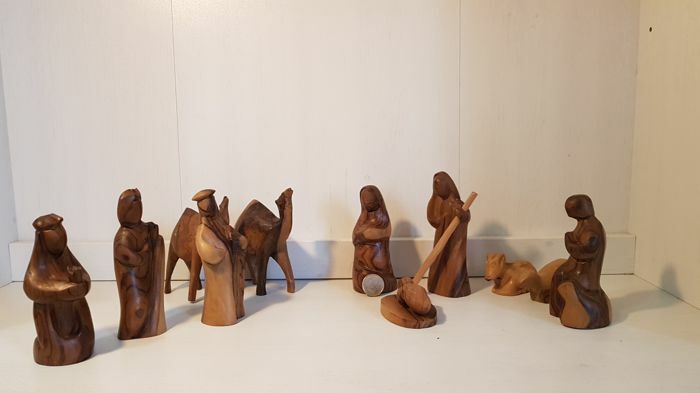 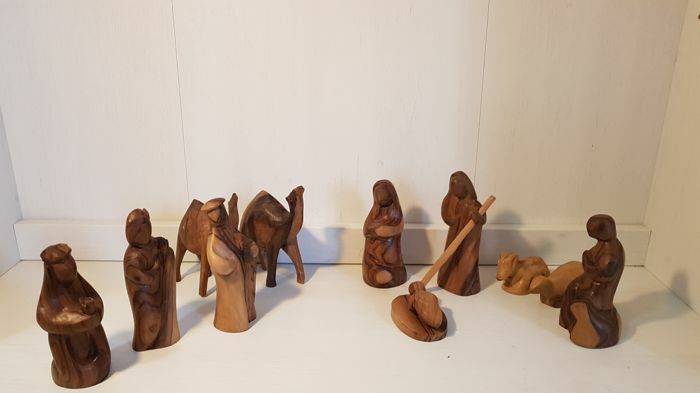 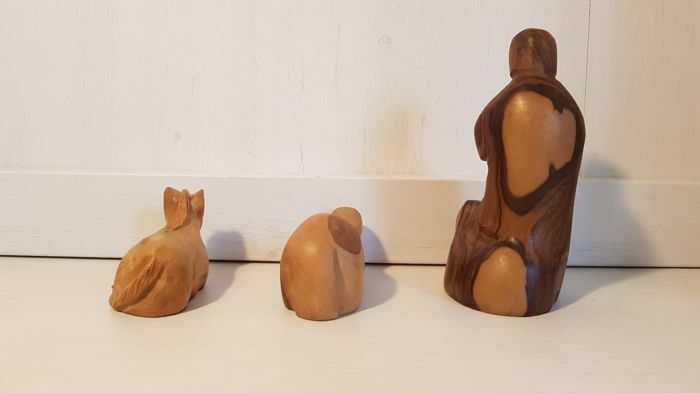 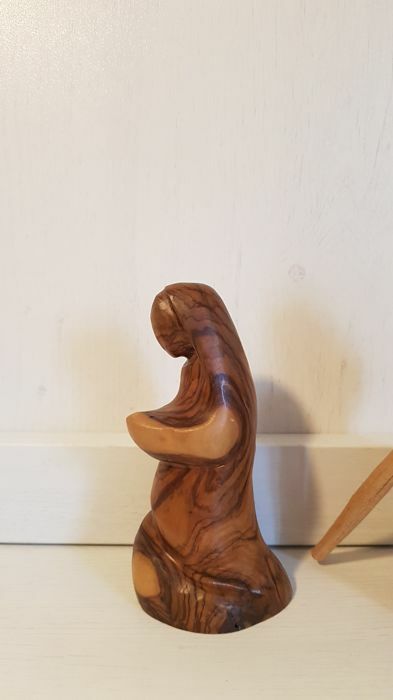 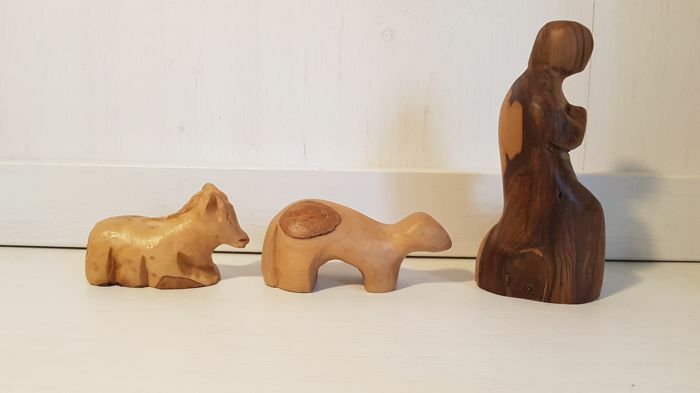 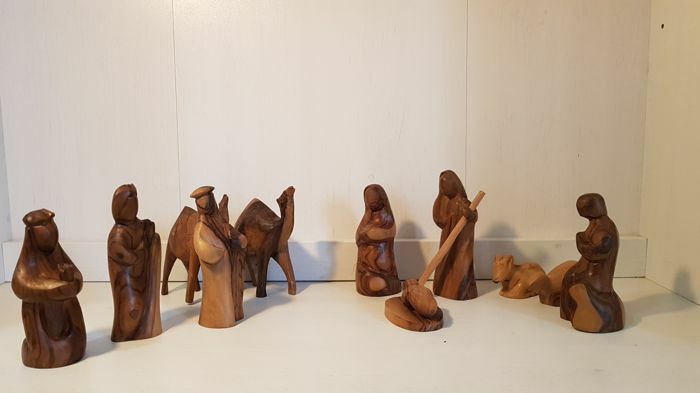 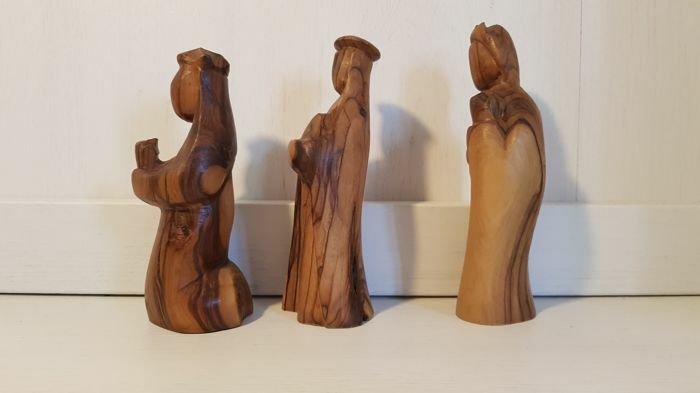 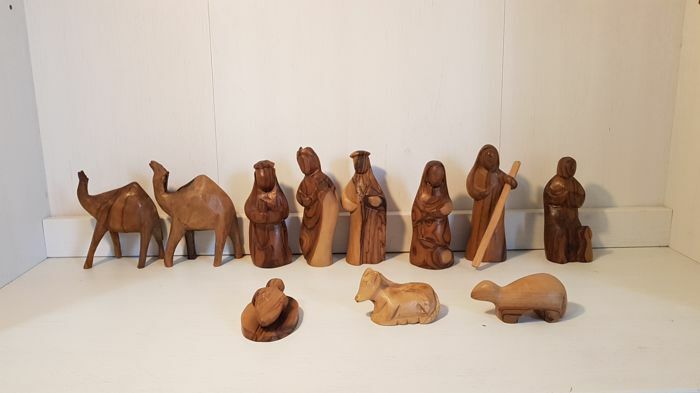 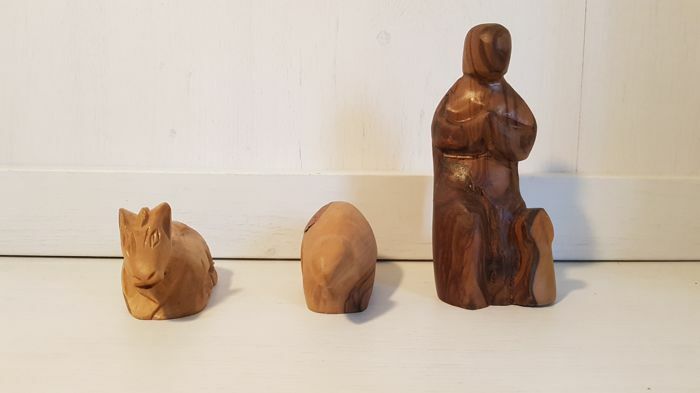 Beautiful olive wood carved and polished nativity scene, unique piece, made by a Tuscan artisan. 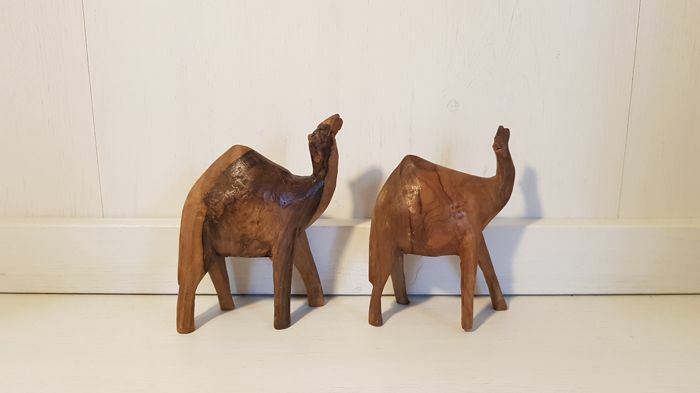 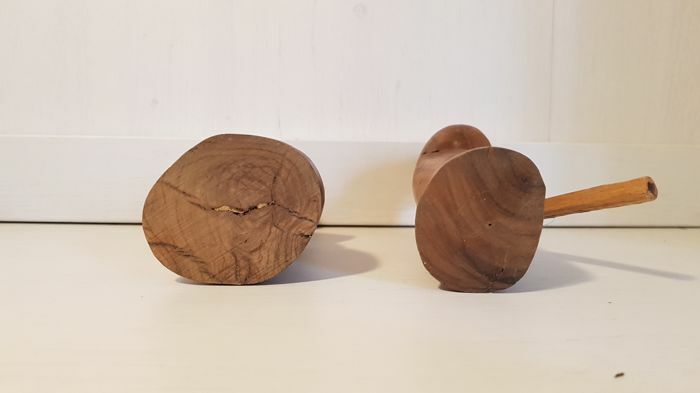 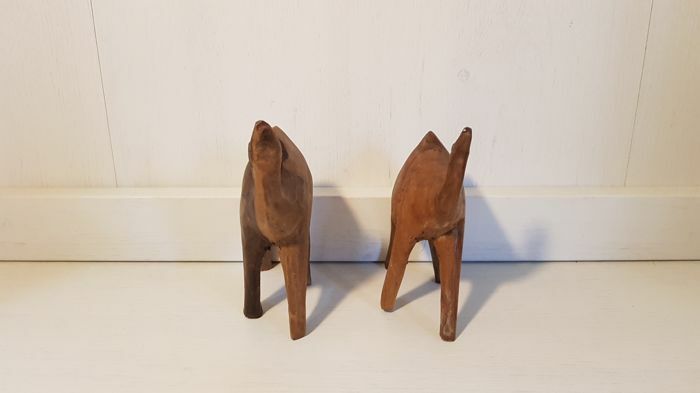 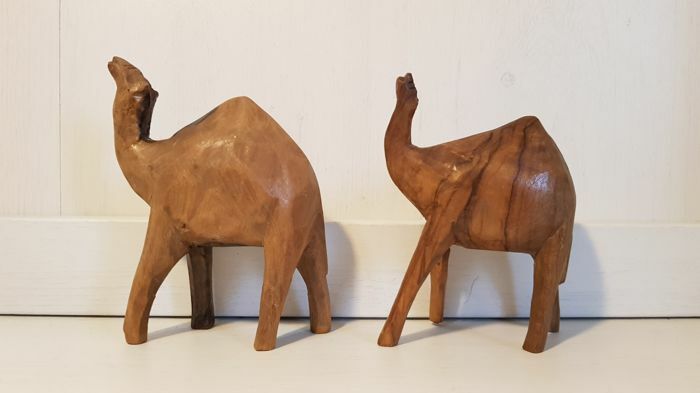 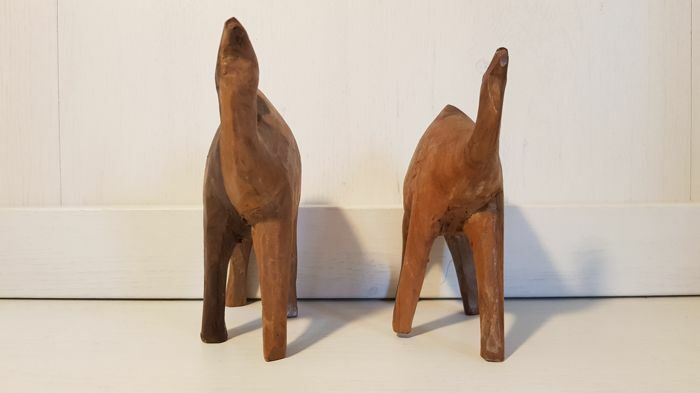 2 camels: 10 x 11.5 x 4 - 10 x 11 x 4 - weight: 117, 84 gr. 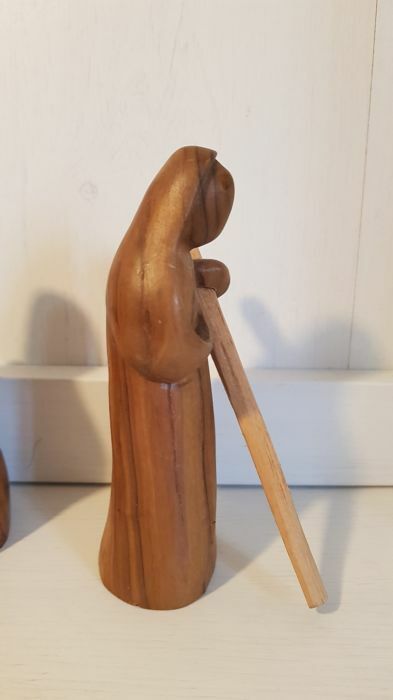 Het opsturen duurde 10 dagen veel te lang. 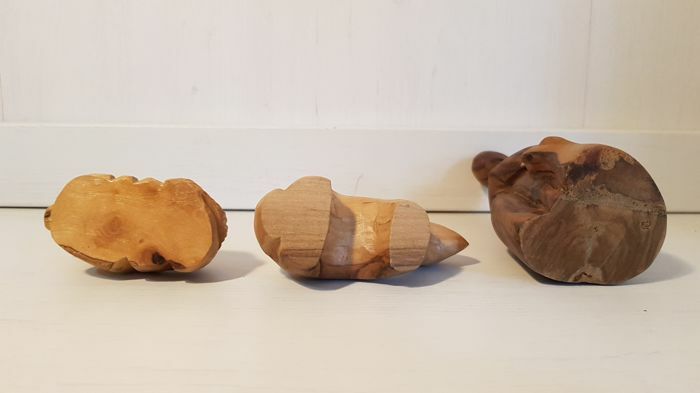 was wel goed verpakt. 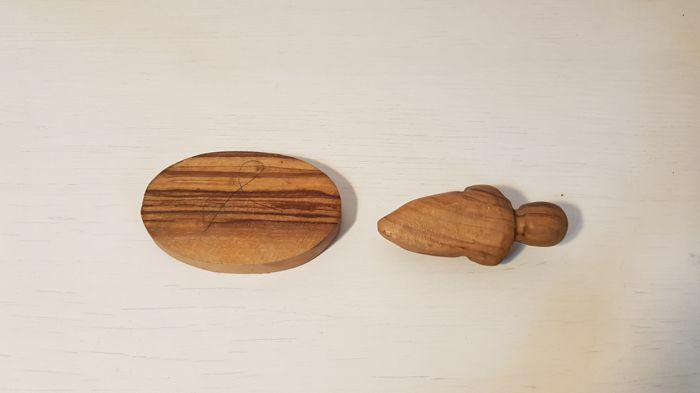 Todo bien, pero tengo que decir que tardo mucho en llegar el paquete. 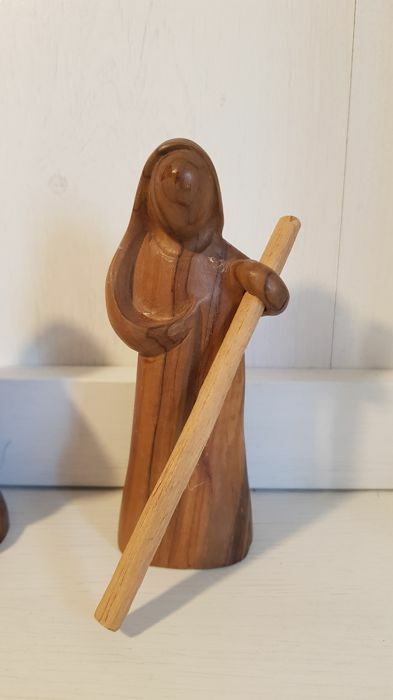 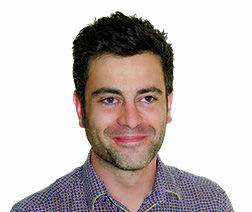 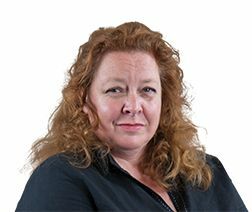 Hallo,ik heb nog niets ontvangen! 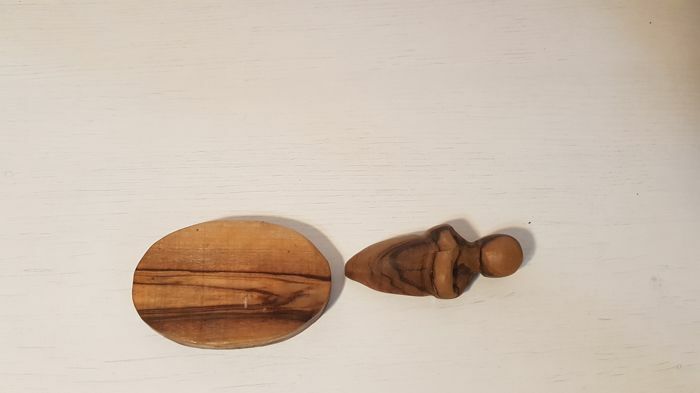 The customer complained about both the shipping time and the fact that he had to pick up the item at the pick-up point near his home. 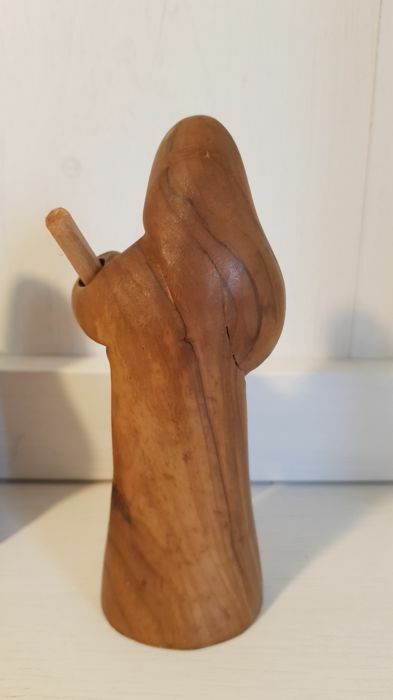 furthermore, the fact that the heart had been repaired was visible in the photo of the advertisement. 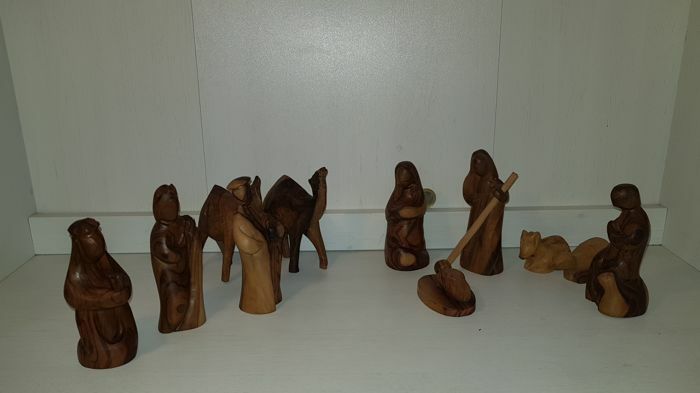 no photo sent of the breakage of the product due to shipment as shipped by protective film and polystyrene. 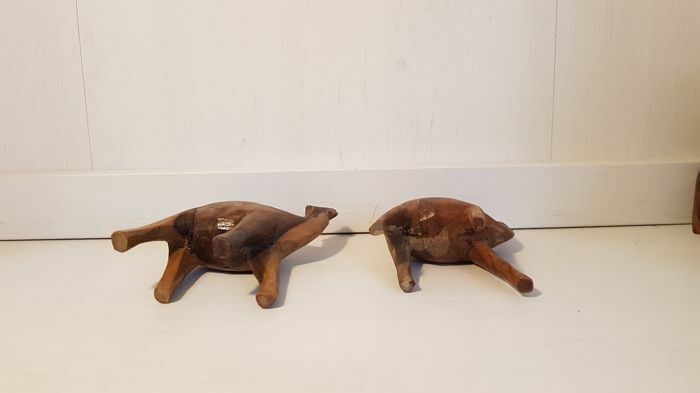 You can pick up this lot from the seller: Fiumicino (italia/lazio/roma), Italy.